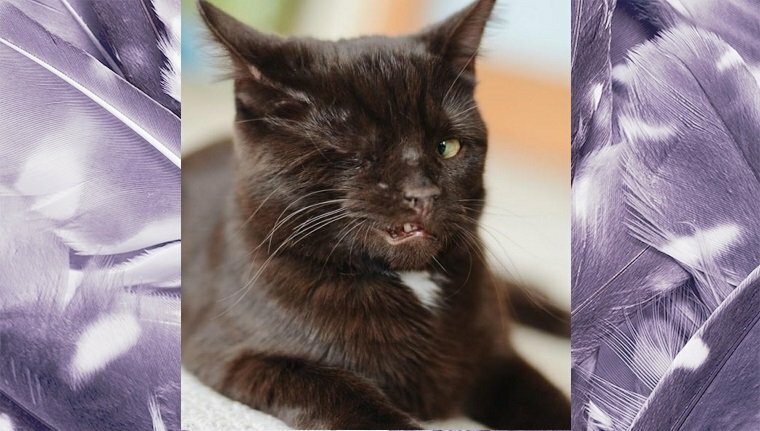 When Rheanne Taylor walked into a local animal shelter, she saw an adorable kitten who had only one eye. She wasn’t able to take the kitty home, but he was so cute, she was sure the tiny cat would find a home in no time. She visited the shelter again six months later and asked about the “pirate kitty.” The staff knew the exact cat she was talking about, and, to Taylor’s surprise, he still hadn’t found a home. Taylor adopted the pirate kitty and named him Wesley. His name comes from the character Westley from The Princess Bride, who becomes the Dread Pirate Roberts. 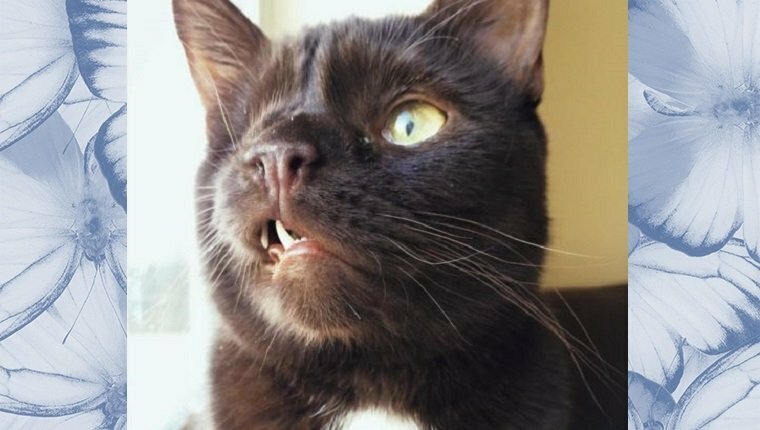 Wesley the pirate cat’s one-eyed grin makes him look even more like a swashbuckler, and the internet loves it. Taylor started an Instagram account for Wesley, and he’s already got several thousand followers. Many fans have sent kind words, and they love Wesley’s unique pirate grin. We’ll be following this cute kitty, too, as he sails his way into our hearts. What do you think? Do you love Wesley’s pirate smile? Would you adopt a cat like Wesley? Let us know in the comments below. Have You Met Loki The Vampire Cat?